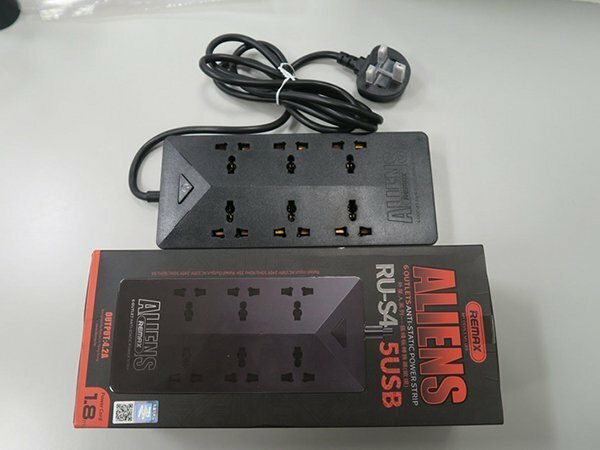 Hong Kong's Electrical and Mechanical Services Department (EMSD) issued a statement on Wednesday, 10 April, stating that the five extension units do not comply with relevant safety requirements, particularly due to their thin wires which may overheat easily. 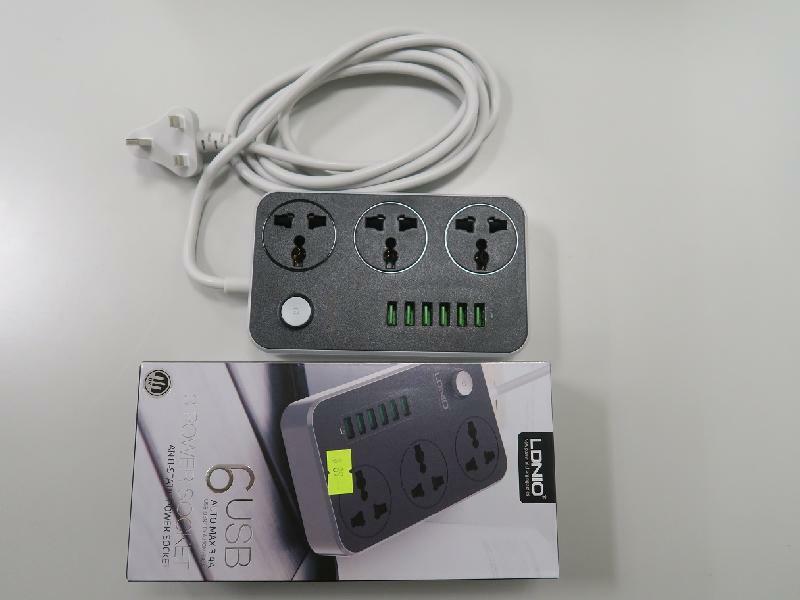 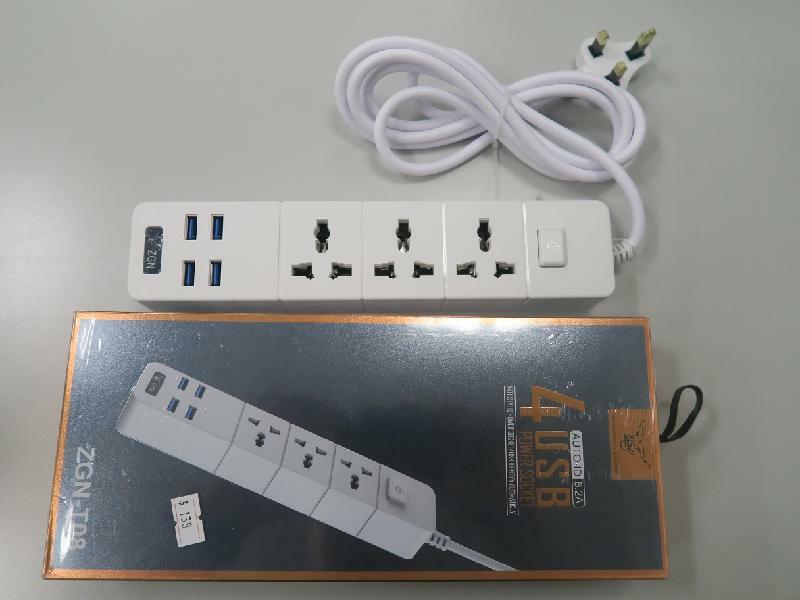 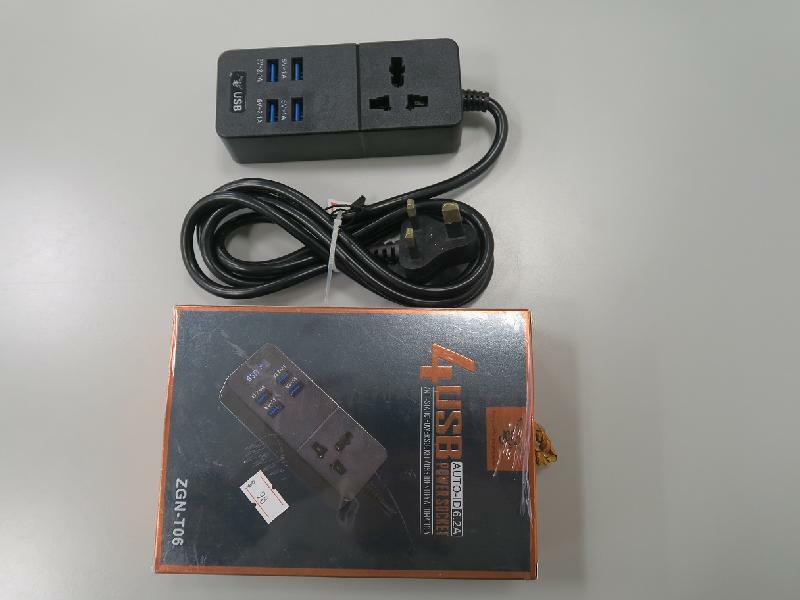 These units are sold online in Malaysia, due to similar electrical standards as Hong Kong. 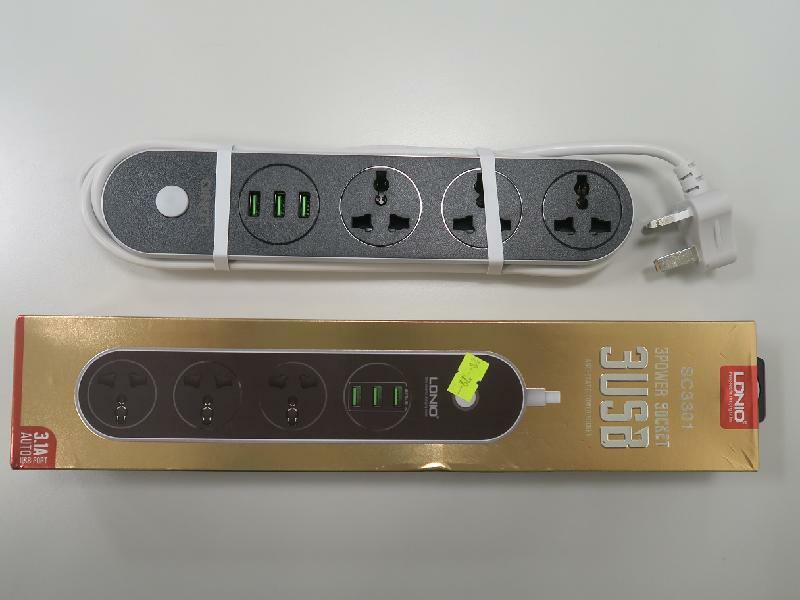 To check if an extension unit is safe to use, EMSD reminded the public to purchase extension units which comply with the British Standard (BS 1363), and have cords which measure at least 1.25 square millimetres.